Edvinas is a business management professional, who has helped a number of local and international companies develop new lines of business, penetrate new markets and ensure strong business growth. With 10+ years of experience in IT service and information security management he has repeatedly demonstrated his qualities of a pragmatic problem solver and a critical thinker. 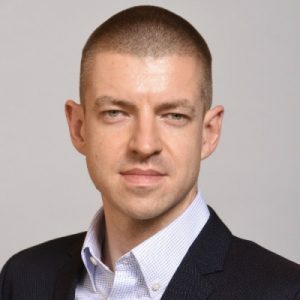 Edvinas earned his Master of Management (MM) degree in BI Norwegian School of Management and ISM University of Management and Economics and also holds recognized CISA, CISM, CRISC and ITIL certifications.